Interested in joining the team? Just come to general meetings Tuesdays at 7-8pm in Butler-Carlton 314! All of our homes are built and furnished with as many sustainable products as possible. 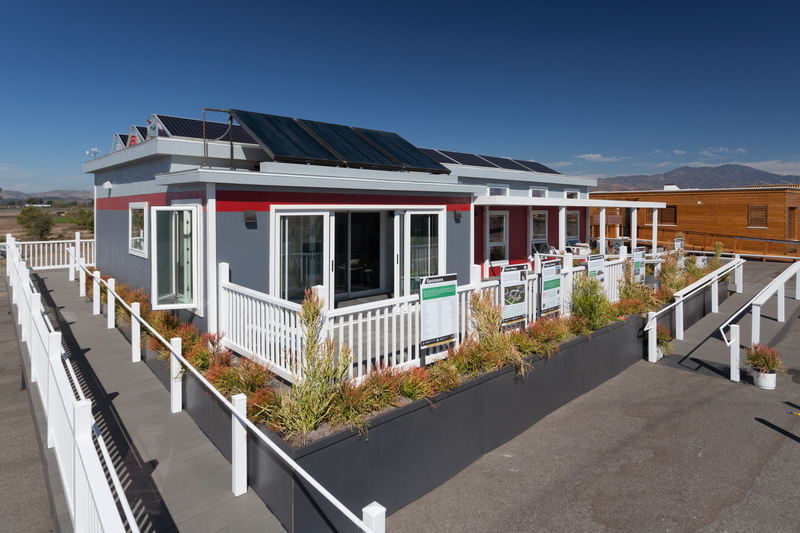 Each of the homes in the Solar Village serve as student housing after competing in the U.S. Department of Energy Solar Decathlon. The tenants are passionate members of the Team and are committed to using less, reusing more, and sharing their knowledge with others. 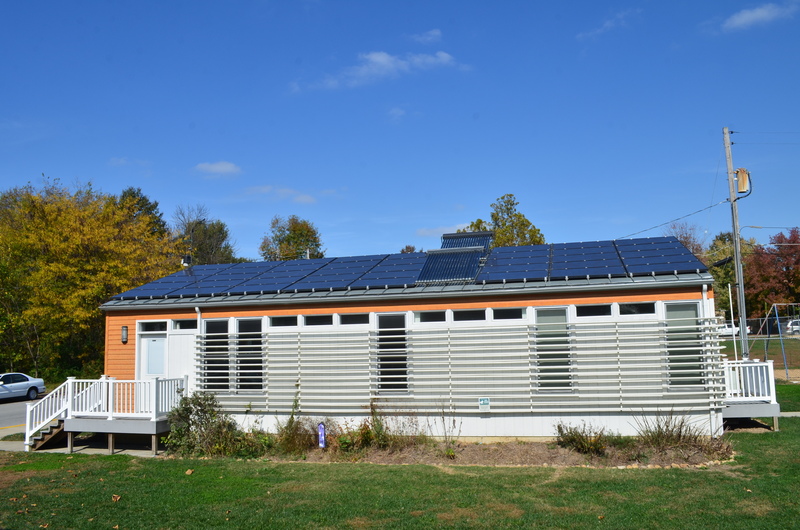 The Solar House Design Team designs and builds each home so that it may regulate its environment using passive solar techniques. 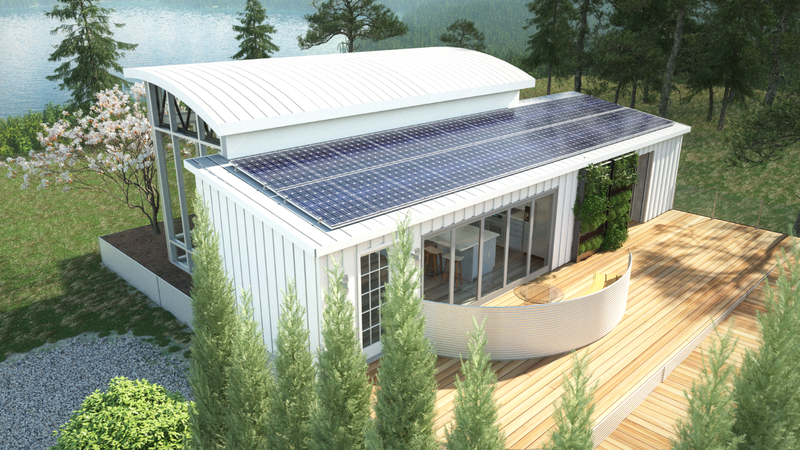 This thoughtful design process allows home to reduce the amount of energy needed to regulate the interior environment. 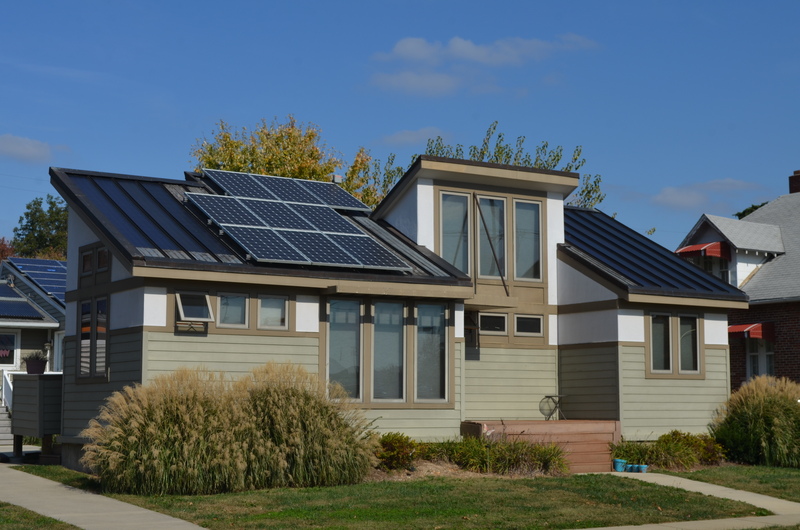 Each house employs solar panels to produce abundant energy for the home as well as a solar thermal system to produce hot water. 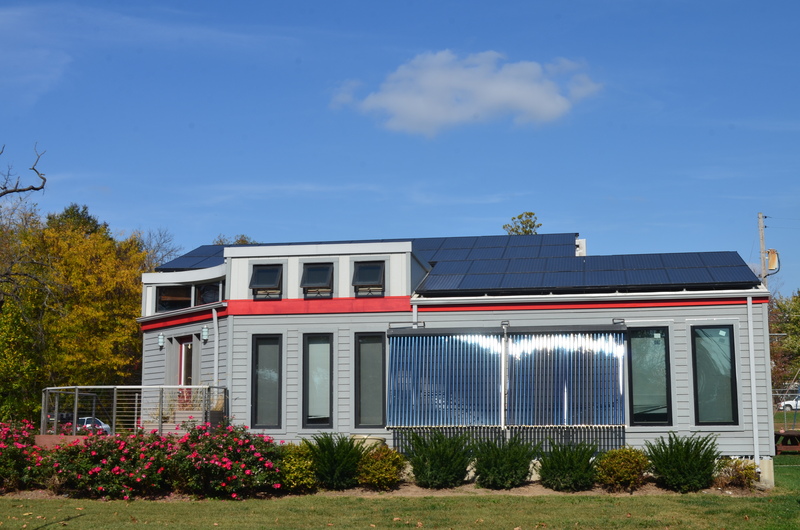 Missouri University of Science and Technology’s Solar House Design Team empowers the next generation of leaders to build a sustainable future. 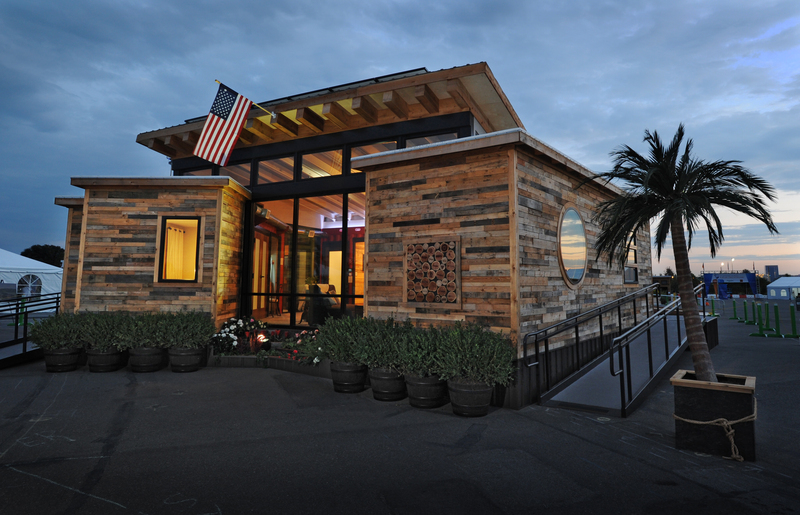 This is accomplished by developing a sustainable, innovative, and original design for the U.S. Department of Energy Solar Decathlon. 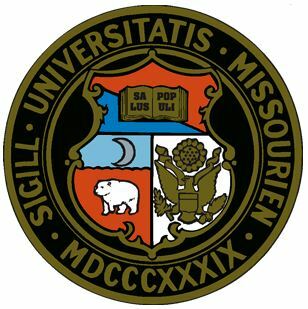 The Team possesses a wealth of experience from six previous competitions, which provides opportunities for students to learn from previous designs. 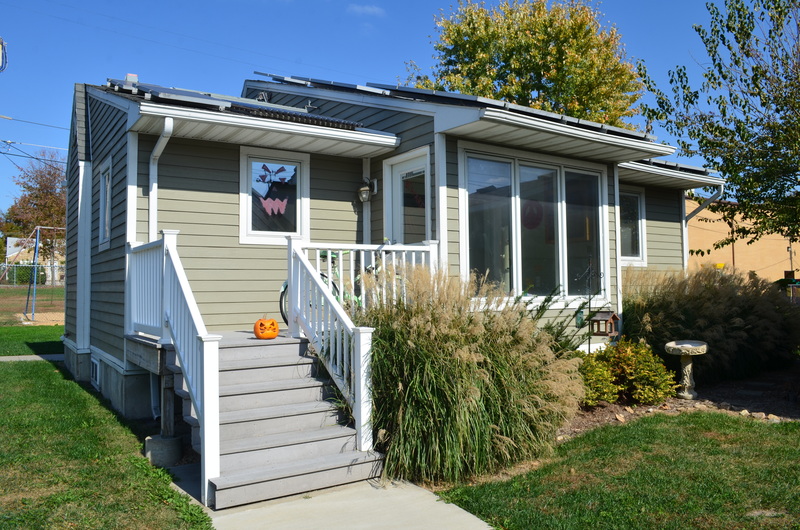 By understanding the successes and mistakes of past homes, the Team is improving their design and construction processes. Each new home improves the University, community, and environment through focused research, public education, and sustainable design. The team uses hands on learning to reach it’s goal of promoting sustainability in a constructive way that allows students to practice what they learn in the classroom in a real world setting. The Team encourages one another to try and implement innovative practices and designs that interest them to keep each member fully involved and engaged in not only the project but the Team.